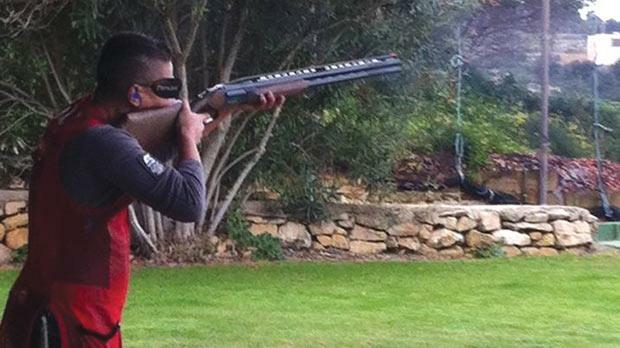 Trap shooter James Galea led the field at the end of the qualifying round at the sixth ESC International Shotgun Cup, held in Finland last weekend, but failed to maintain his sharpness in the semi-finals, finishing sixth overall. After starting off with scores of 24/25 and a straight on Friday, Galea hit 23/25 and another straight on Saturday to move top of the provisional standings. On Sunday, he managed 21 points for a total of 118 out of 125. Galea shared top spot with Italy’s Luca Motto as the top six proceeded to the semi-finals. However, Galea was not at his best in the shoot-offs, obtaining only seven points to finish sixth. The gold medal was won by Motto who beat German Lucca Faultich 13-8 in the final. In Finland, Galea was assisted by his coach Joe Galea.